I'm sure you are familiar with the traditional way to kill or end a process in Windows using Task Manager. This method is effective but not nearly as fun as killing a process in Command Prompt. 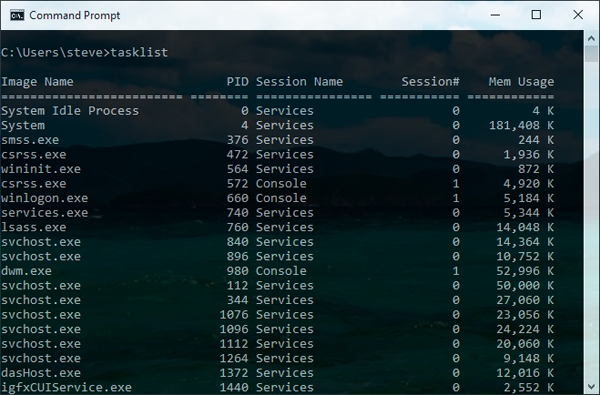 Additionally, killing processes in Command Prompt provides much more control and the ability to end multiple processes at once. All of this is possible with the TaskKill command. First, let's cover the basics. You can kill a process by the process ID (PID) or by image name (EXE filename).